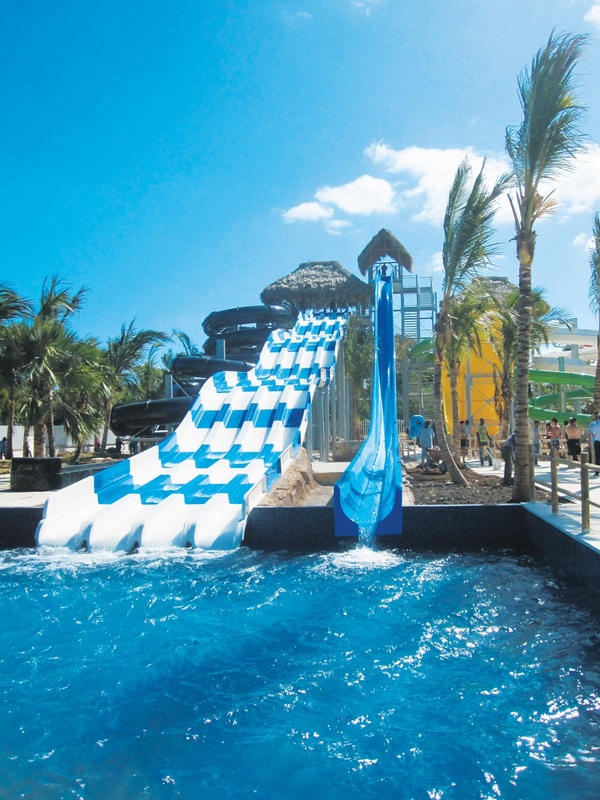 TORONTO, ON--(Marketwired - December 10, 2013) - The new Memories Splash Punta Cana opened on December 3, 2013, welcoming guests to "celebrate the moments" at this all inclusive, family-friendly property. Memories Splash provides guests unparalleled service, deluxe accommodations, unlimited reservation-free dining and 24-hour snacks. Memories Splash also boasts the largest on-site Water Park in the Caribbean. Guests can also enjoy the unique 'All-In Connectivity' features including free WiFi throughout the resort, unlimited in-room calling to North America and most of Europe, as well as convenient USB recharge and Bluetooth audio stations in the room. Guests can download a Memories mobile app and receive the convenience of the unlimited free calling plan from their mobile device while on the resort property, as well as unlimited app-to-app texting.